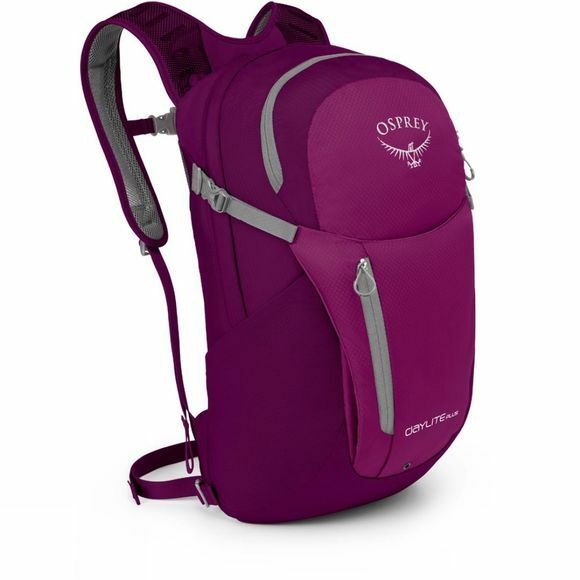 The Daylite Plus Rucksack from Osprey is a great addition to your travel luggage as well as your everyday kit. 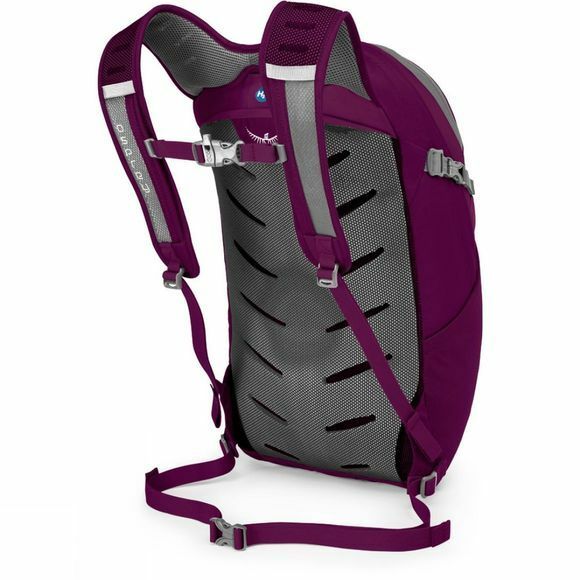 It is lightweight but sized generously enough to swallow your stuff for the day whether you are battling the daily commute or exploring different parts of the world. It is compatible with hydration bladders so you can keep hydrated more effectively while on the go and an internal bladder pouch keeps everything in place. An internal laptop and tablet sleeve will keep your electronics safe and scratch-free and the document sleeve allows you to travel without crumpling important papers. There are two stretchy mesh side pockets that are ideal for bulkier items such as a water bottle and a small front organiser pocket has space for your smaller belongings such as your phone, wallet and camera.A highly versatile pack that has been designed for all aspects of life.